. Haggarty S J, Koeller K M, Wong J C, et al. 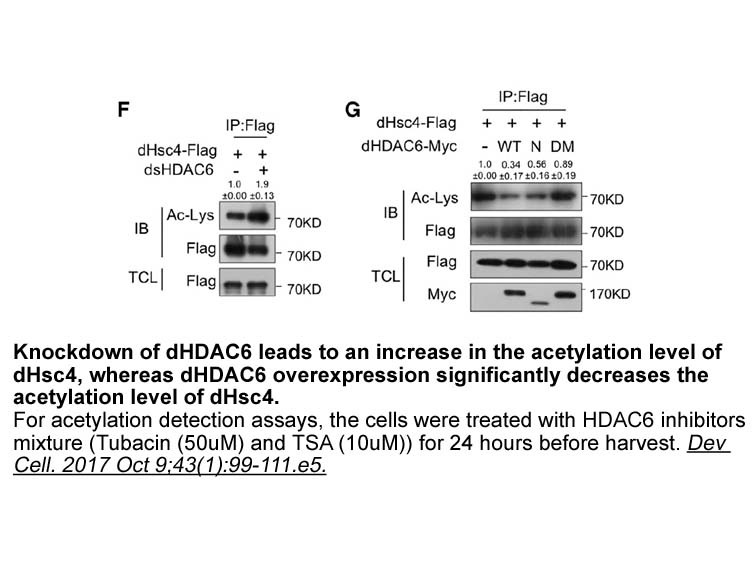 Domain-selective small-molecule inhibitor of histone deacetylase 6 (HDAC6)-mediated tubulin deacetylation[J]. Proceedings of the National Academy of Sciences, 2003, 100(8): 4389-4394.
. Aldana-Masangkay G I, Rodriguez-Gonzalez A, Lin T, et al. 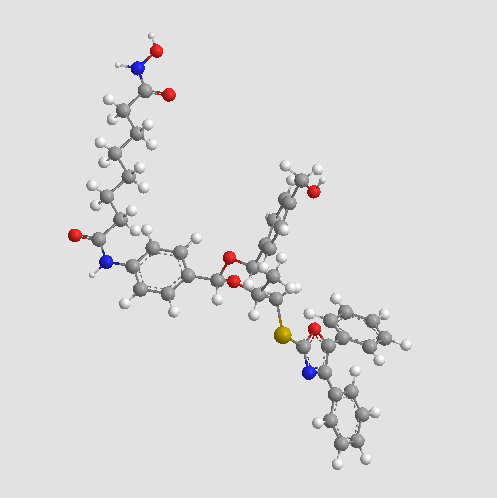 Tubacin suppresses proliferation and induces apoptosis of acute lymphoblastic leukemia cells[J]. Leukemia & lymphoma, 2011, 52(8): 1544-1555. 1.Butler K V, Kalin J, Brochier C, et al. 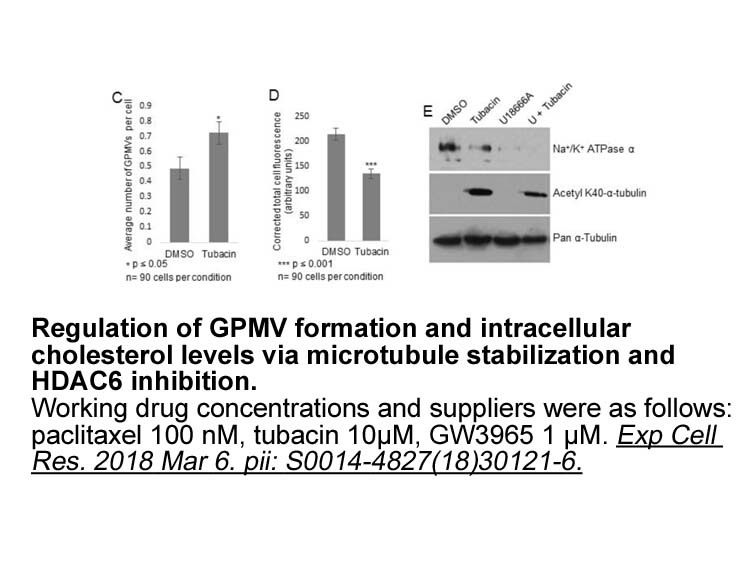 Rational design and simple chemistry yield a superior, neuroprotective HDAC6 inhibitor, tubastatin A[J]. 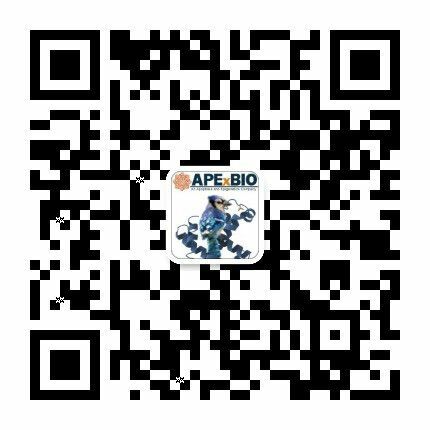 Journal of the American Chemical Society, 2010, 132(31): 10842-10846. 2.Haggarty S J, Koeller K M, Wong J C, et al. 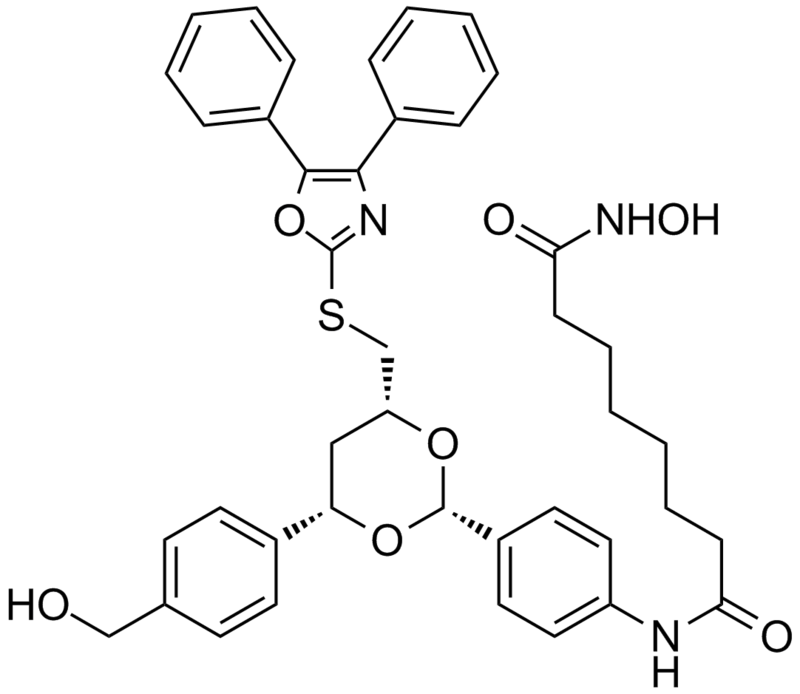 Domain-selective small-molecule inhibitor of histone deacetylase 6 (HDAC6)-mediated tubulin deacetylation[J]. Proceedings of the National Academy of Sciences, 2003, 100(8): 4389-4394. 3.Aldana-Masangkay G I, Rodriguez-Gonzalez A, Lin T, et al. Tubacin suppresses proliferation and induces apoptosis of acute lymphoblastic leukemia cells[J]. Leukemia & lymphoma, 2011, 52(8): 1544-1555. 4.Xu K, Dai X L, Huang H C, et al. 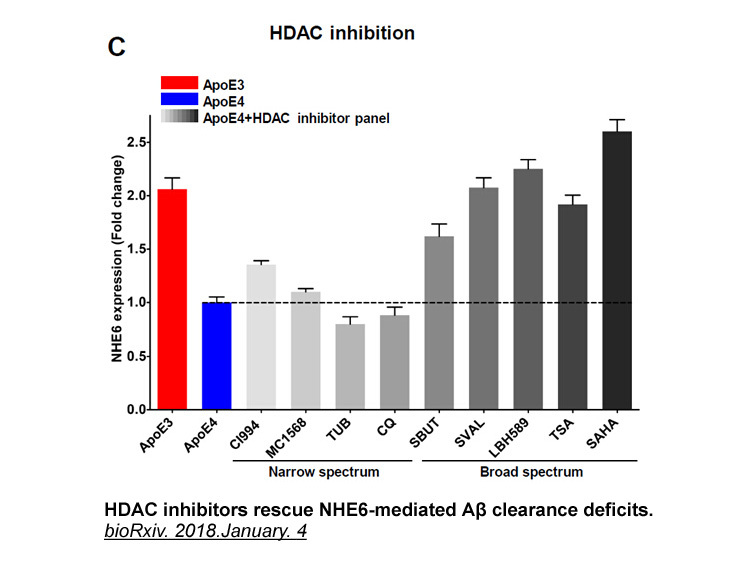 Targeting HDACs: a promising therapy for Alzheimer's disease[J]. Oxidative medicine and cellular longevity, 2011, 2011.